OUTGOING Nationals MP Luke Hartsuyker has been lauded a local champion by his party, which has offered congratulations to the Federal Member for Cowper retiring at the next election. 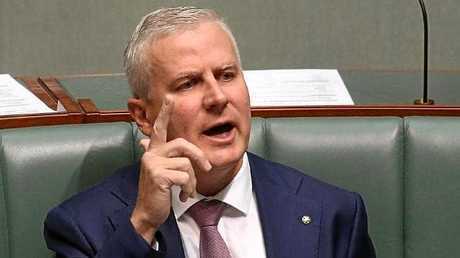 Deputy Prime Minister and Nationals' Leader Michael McCormack and Deputy Nationals' Leader Bridget McKenzie praised Mr Hartsuyker's achievements for the Cowper electorate over 17 years as its local MP. 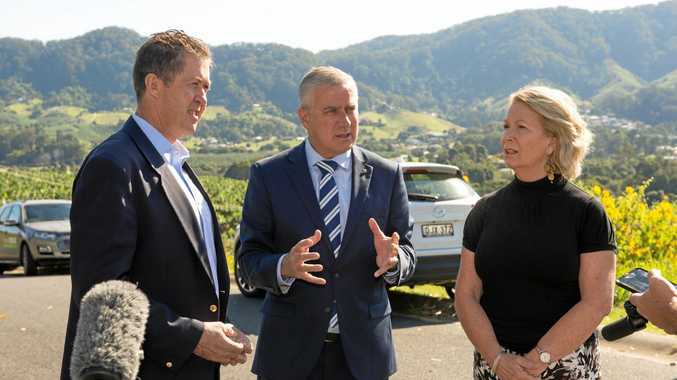 "Luke Hartsuyker's advocacy for the people of Cowper has rightly focused on delivering the Pacific Highway the people of the Mid North Coast deserve," Mr McCormack said. "The people of the Cowper electorate put their faith in Luke Hartsuyker and he took their fight to Canberra. "He continued to advocate as Labor Governments neglected the area and then helped get projects moving once The Nationals in Government got started fixing the Pacific Highway. 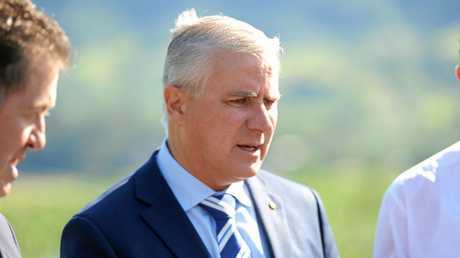 "Our recent budget commitment of $971 million in funding for the Coffs Harbour Bypass is one of the final pieces in the Pacific Highway puzzle and will be a legacy of Luke's work alongside Nationals' State MP Andrew Fraser over many years," the Deputy Prime Minister said. He said Luke hadn't forgotten his years as a small business owner and had gone into bat for historic tax cuts, making competition laws fairer for small business and supporting farmers in the dairy and horticulture industries on the Mid North Coast. "The Nationals in Government deliver for small businesses, for farmers and for regional communities throughout the Cowper electorate, and our arguments were strengthened by having Luke's common sense and practical small business experience in our team," Mr McCormack said. "Mr Hartsuyker's work as Shadow Minister for Regional Communications helped shape the Government's successful Mobile Blackspots Program. "Communities throughout the Cowper electorate and around the country are now connected like never before thanks to the work Luke undertook in opposition which set the foundations for the Mobile Blackspot Program we have today. "Like so many in the country and on the coast, Luke was sick of Labor's inaction on mobile communications and thanks to that work, The Nationals in Government are on track to deliver 867 base stations by June, 2019. "This is compared to nothing under Labor. The Nationals also praised Mr Hartsuyker's work as the Assistant Minister for Employment, Minister for Vocational Education and Skills, Assistant Minister to the Deputy Prime Minister and Assistant Minister for Trade, Tourism and Investment. 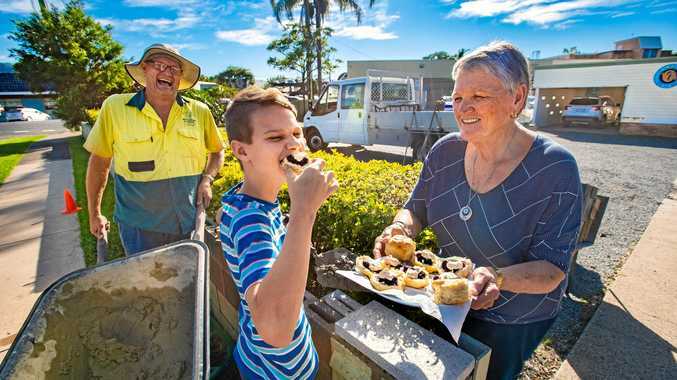 "Luke's work in those portfolios contributed to the success of our Work for the Dole, market access for Mid North Coast farmers and Country of Origin Labelling programs, which are now helping job-seekers and farmers locally and around the country," he said. "We know Luke will continue to be a local champion of the people of Cowper right up until the next election. "We wish Luke, Irene, Ben and Paul all the best for the future and thank them for their commitment to Cowper." 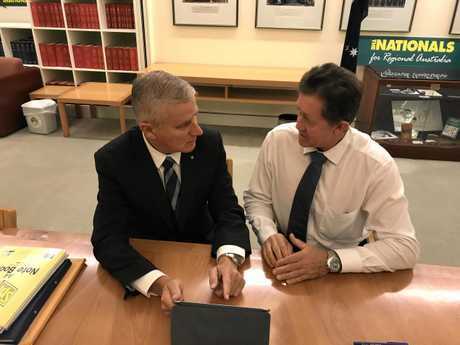 Mr Hartsuyker will retire from politics at next year's Federal Election, while the Nationals' Federal Electorate Council in Cowper will now meet to discuss the upcoming pre-selection process. Mr Hartsuyker's Coffs Harbour-based State colleague, Andrew Fraser has also announced his retirement from politics after 28-years as the local member. Mr Fraser will also stand down at the 2019 State Election.